Please contact press@strasbourg2018.org for interviews doing the Strasbourg 2018 event. Malin Bergström (University of Stockholm, Sweden,ICSP board member). Monia Scattareggia (Manager of Themis, organisation for Children’s Rights in Strasbourg). 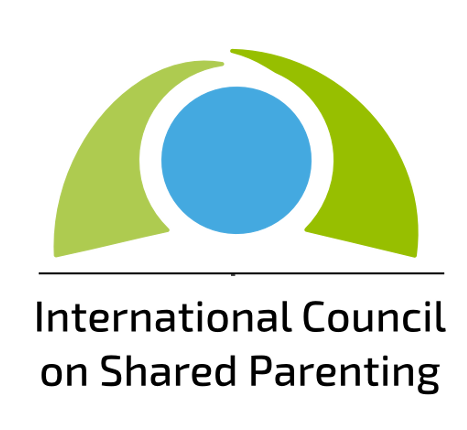 The Convensation: Are joint custody and shared parenting a childs right? The Convensation: Résidence alternée, un droit de l’enfant ?